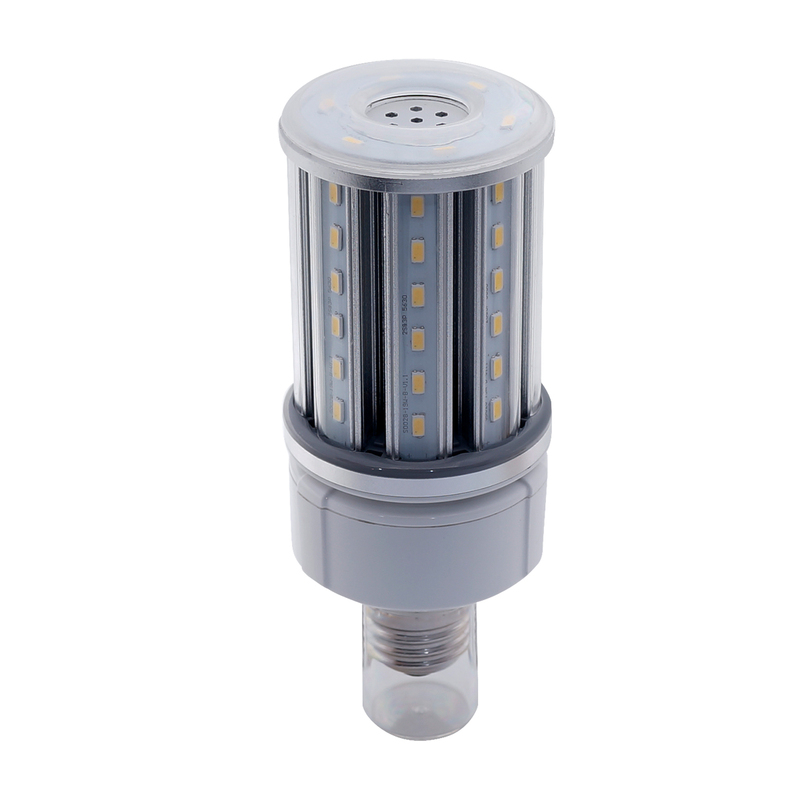 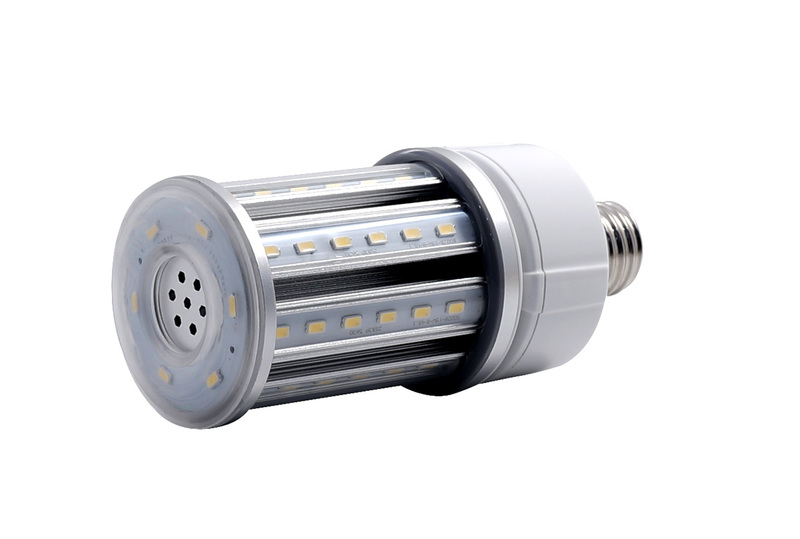 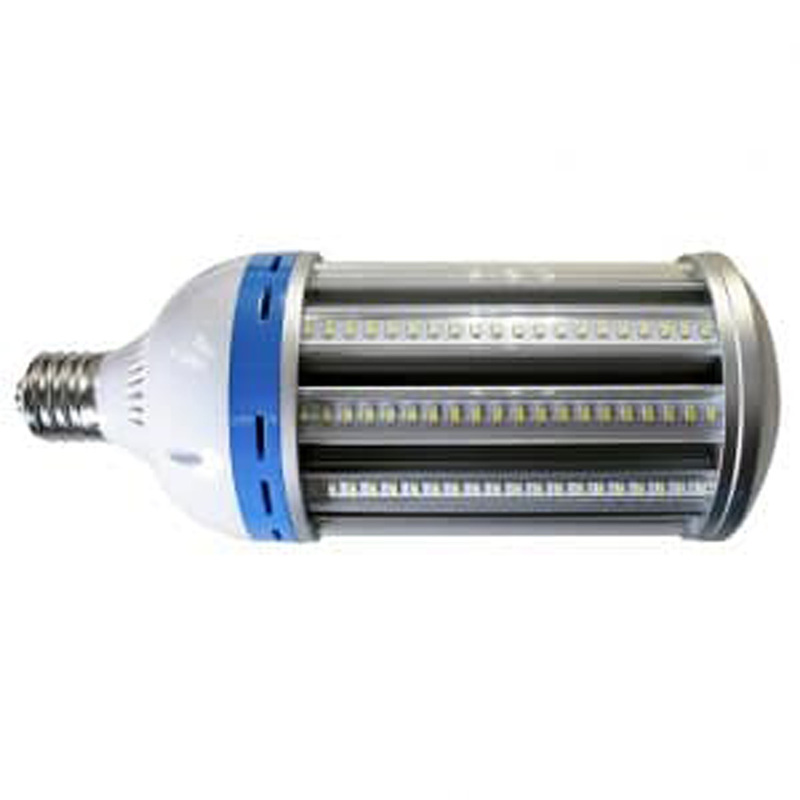 An energy saving Corn Cob style LED lamp equal to a 76 Watt high-pressure sodium or metal halide lamp. 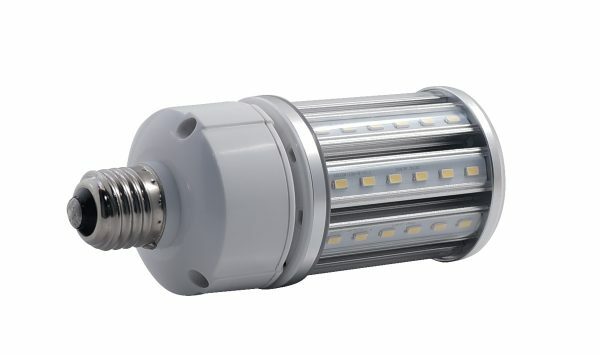 It has a 360-degree beam angle which makes it a great option for Bollard or Wall Pack, but this LED Bulb’s medium base gives it a multitude of application options. 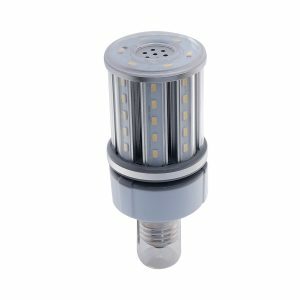 The ring of high powered LED’s on the top of the lamp makes it applicable for directional lighting fixtures and it has an updated heat sink that ensures it can handle some extreme internal and external temperatures.